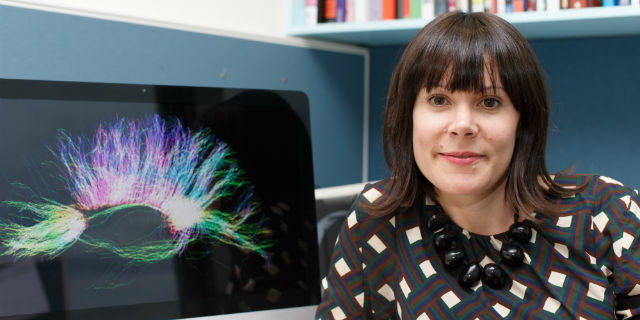 Director of Speech Pathology, Associate Professor Angela Morgan, is an invited speaker at the Cold Spring Harbor Laboratory in the US next week as part of a week long teaching course on the neurobiology of language. These are prestigious courses run by science leaders in their respective fields. Please visit the Cold Spring Harbor Laboratory website for further details.